Back in the heyday of the classic muscle car culture, appearance was as important as the power under the hood. Manufacturers competed with each other presenting biggest spoilers, craziest color schemes or wildest graphics packages. Almost all classic muscle cars we love and sought after having some recognizable aesthetic detail which differentiates it from the rest of the crowd. However, there are those muscle cars lurking in the shadows without unwanted attention from the other motorists. Muscle cars that look totally ordinary but hide enormous power under the hood and can light up the rear tires with ease and win every street race battle. Called the “sleepers” those models are true enthusiast`s choice since are as fast but much stealthy than regular and well-known cars. Today, we will tell you about those cars and their irresistible charm. The first Chevrolet Monte Carlo was introduced in 1970. Built on the modified Chevelle platform, the Monte Carlo was a handsome coupe-only car with V8 engines, nice interior, and decent performance. Despite the fact that most Monte Carlos came with smaller V8 engines which were bought by the people concentrated on the luxury aspect of this model, there was one crazy muscle option in form of the SS 454 package. 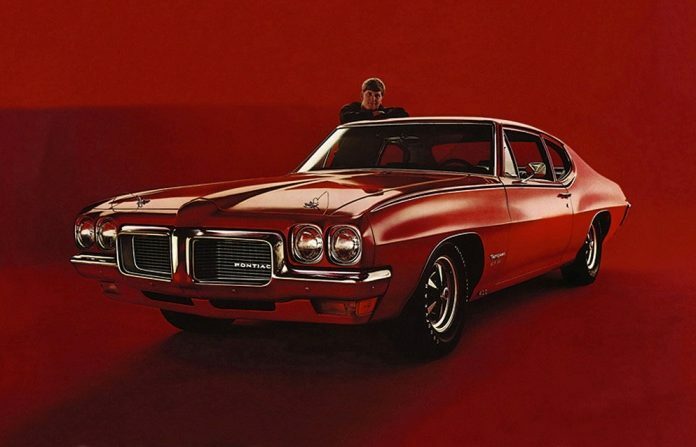 This version was a true full-size muscle beast with a monstrous 7.4-liter V8 engine which pumped 360 hp and propelled the heavy Monte Carlo to pretty amazing 0 to 60 mph times. For just $420 above the base price, buyers could get this trim level which transformed this coupe from a somewhat lazy cruiser to a quarter mile beast. However, only around 3,800 people decided to do so and Monte Carlo SS 454 remains one of the rarest sleeper muscle cars ever produced.